I want to record an audio from YouTube video, does anyone know which tool could achieve it? When you are watching a video on YouTube, you might be in the need to get YouTube audio only. So how can you record sound from a YouTube video, or how can you download audio from YouTube videos. This might be in the process that you have to extract audio only from the YouTube videos, or you just download the audio only without the YouTube video itself. So how to do? No worry! Here we will share the easiest way to record sound from YouTube videos. The first thing that you will need to record audio from YouTube is a reliable YouTube audio recorder for Mac. You may find several audio recorder tools from the internet to extract audio from YouTube. But here I should strongly recommend an easy-to-use yet professional iMusic. 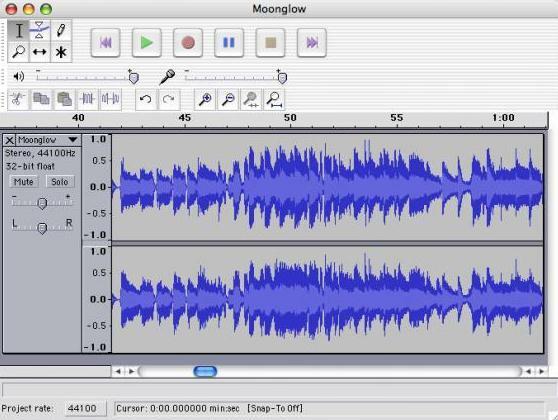 This Mac audio recorder can record unlimited YouTube music without losing quality. 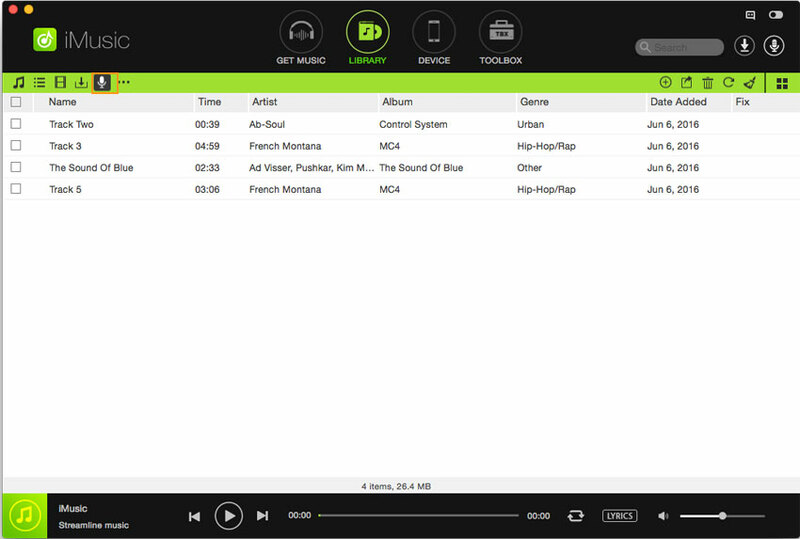 Also, it can identify YouTube music information, such as artist, title, album and genre. Record Sound on Mac /Windows without Erasing the Quality of the Audio. Download this YouTube audio recorder on your Mac and install it according to the prompts information. 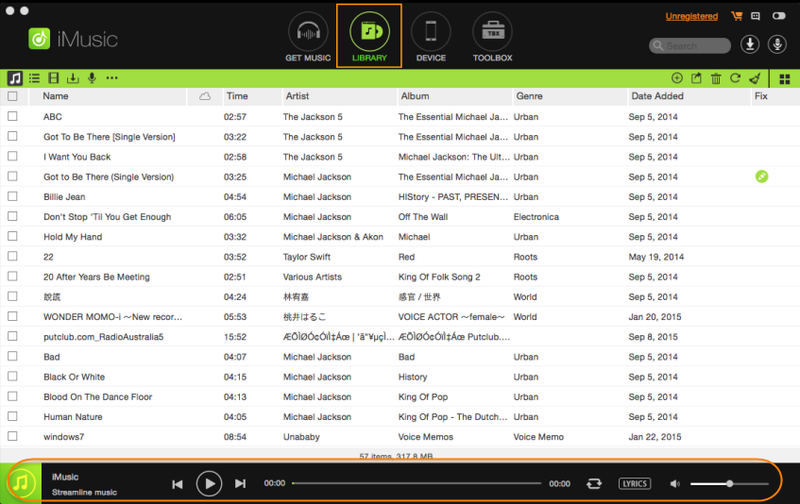 Then open the program interface and click "GET MUSIC" button at the top of the primary window and navigate to "RECORD". After that, you should move on to do the main part of the process but it can also be regarded as the easiest. What you need to do is go to YouTube.com and find video with the audio which you would like to record. Play the video and you will see that the audio recorder starts recording YouTube audio. You can click "Record" button again to stop recording. 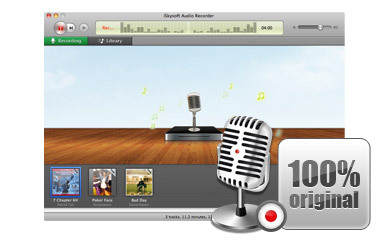 This audio recorder for Mac comes with the function of identifying audio information. 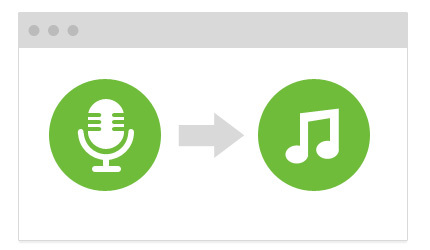 It can automatically identify the recorded YouTube audio information like artist, title, album and genre. Go to "Library" tab and right click the music, then choose "Identify Track Info" to get audio information. 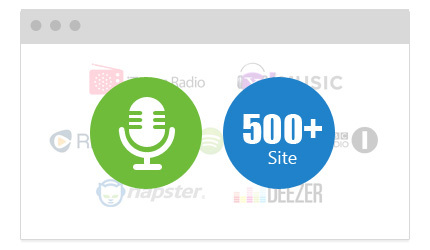 It can download and record unlimited free music from 500+ audio sites and video sites like YouTube, Facebook, Spotify, Pandora, BBC Radio Audio, Napster, iTunes Radio, etc. 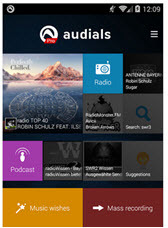 Record audio with 100% original quality and save music to high quality MP3 or M4A. 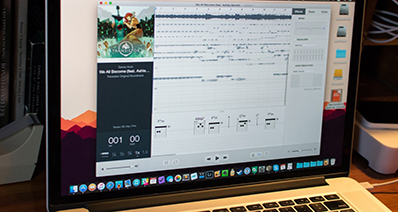 Filter Ads and split tracks to separate music files automatically. 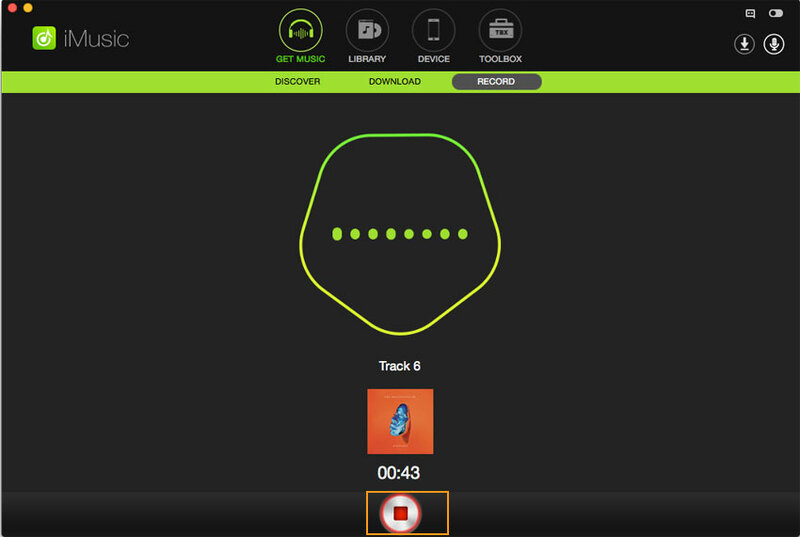 Automatically identify music and you can get music information like Album, Title, Artist and Genre thanks to the industry-leading ID3 tag identification technology. 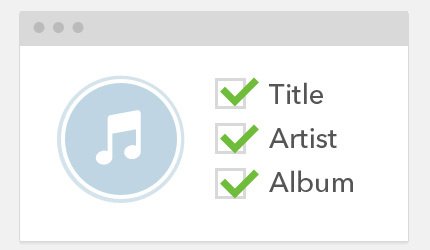 With the "Add to iTunes" button, you can directly add the recorded music to your iTunes library. And play recorded music with the built-in player. Another popular program that is capable of this is called Audacity. You will only need to download this software if you do not have a Realtek sound chip installed. For this you will need additional items. Because the software records from the line in area of your computer, it is recording the noise that your computer microphone can hear. This means that any outside noises that are made while you are recording will be added to the track. If your phone were to ring while you were recording the track, your ringtone would be added into the song. Not only will you get the outside noises on your track, but your recorded YouTube Music will not sound right and be of very poor quality. To correct this, you can use a Line-out to Line-in method. 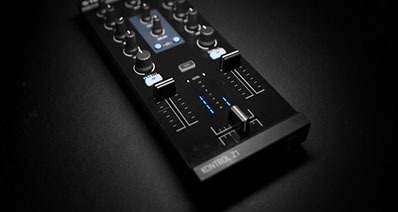 All you need to do is select “Line in” as the input method and run a cable from your “Audio-out” to your “Audio-in”. These cables are generally standard earphone plugs for both in and out, so this is all you will need. You can pick these up for a few dollars at an electrical store. Because the “Audio-out” or headphones plug is being directed straight back into your “Audio-in” microphone socket, you should be able to eliminate all background noise and get a good quality sound recording. Should your phone ring while you are recording, you should be able to answer and have a chat without restarting your recording. Step 1: Set up devices to capture computer playback . Step 2: Turn Software Playthrough off. Step 3: Monitor and set initial sound levels. Step 4: Make a test recording. 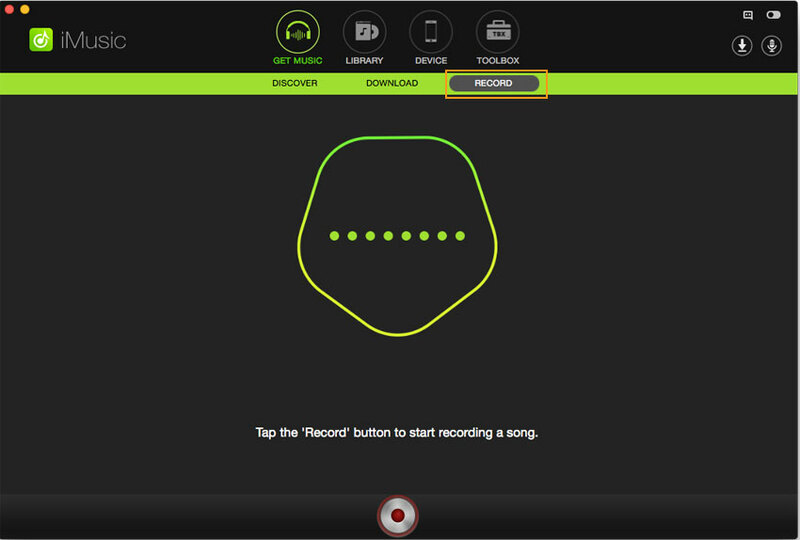 Step 5: Make the real recording. Step 6: Backup the capture. It is important to remember to shut down Facebook or other internet applications that have noisy notification alerts too, because these noises are coming from your computer speakers and being fed back into your computer microphone, they will also be recorded. This method is ideal if you want to edit your tracks, as this software comes with audio editing options. 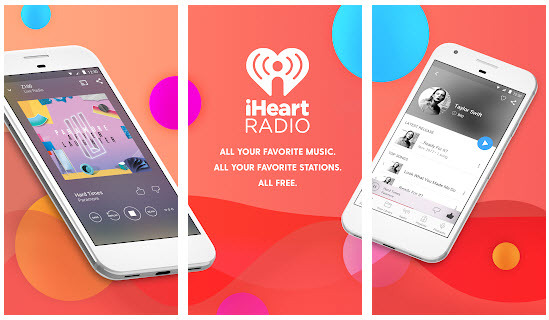 But if you just want to get YouTube for offline listening, iMusic is the best solution.